What’s In The Northampton booQfest? 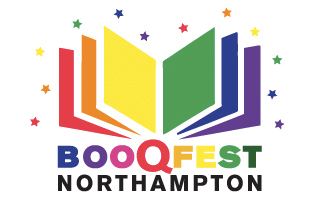 In just over a week, the first Northampton booQfest gets underway. So while I try to get my own act together for the Sunday, I asked chief organiser Daniel Burrows to come and explain what it’s all about. Steve: Since I became involved with the booQfest the one question I get asked is ‘what’s that all about?’ So would you tell my readers- in a nutshell? Daniel: There isn’t a nut big enough! For me, booQfest works on so many different levels. First and foremost it is a celebration of literature that takes place right in the heart of Northampton town centre, so can be enjoyed by all. Secondly, it is a book festival with a difference. We’re looking at literature from a decidedly queer perspective, hence placing gay and lesbian authors at it’s core. Thirdly, because we’ve had such a positive response from writers who do not immediately identify as gay or lesbian, we’ve been able to widen the scope so that others can use the festival as a platform too. It’s the gay and lesbian literary festival for everyone! Steve: What made you decide to take the huge step of organising a festival? Daniel: Huge step? You’re scaring me! 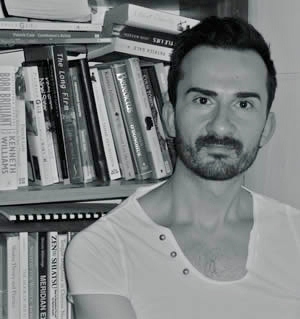 Daniel: In my capacity of chairman of Northampton Gay Book Group, I was approached by Matthew Toresen of FAN Northants – an LGBT community events group – to help organise some sort of literary event in the town that would celebrate gay and lesbian writing. The original plan was to help lend identity to the gay and lesbian community of Northampton, by having one afternoon of readings by one or two gay or lesbian authors. However, once we started working on bringing the idea to fruition, we soon realised that there was scope for something a lot bigger! We didn’t plan on creating an entire weekend festival – it took on a life of its own, becoming an event that the town can be proud of hosting. Steve: Well, it doesn’t sound like you have anything to be scared about. Have you come up against any particular obstacles? Daniel: We had such a fantastic response from all of the writers that we approached to take part. It has been surprisingly easy! Perhaps I’m being naive. Ask me the same question when it’s over! Steve: I’d be glad to have you back for a debriefing, for sure. Now, you have a long list of distinguished authors over the three days of the festival. Tell us who you’ve got and what they are doing. Daniel: So many people to mention. We have been very lucky. The weekend kicks off with not one but two well established gay authors guest speaking at the launch party on the evening of Friday 14th – Will Davis and Jeremy Seabrook. The superb crime writer Adrian Magson and recently published Rory Freckleton both start the Saturday proceedings by telling us about their journeys to publication. We later examine the fascination with science fiction with Doctor Who and Torchwood novel writers Paul Magrs, Joseph Lidster, Mark Michalowski and Gary Russell. More readings and signings from another local author – Councillor Dennis Meredith and then Clare Summerskill, who was once described by Radio 4’s Woman’s Hour as ‘a lesbian Victoria Wood’, takes to the stage. Jane Lovering pops in to give us a reading and signing and also Gregory Woods, poet and pioneering gay literary critic, joins us with some of his excellent poetry. Then more poetry in the form of the fantastic Fay Roberts, fresh from her trip to Edinburgh, before the evening ends with the great graphic novelist and local boy, Alan Moore. Alan will be talking about his involvement with AARGH! Artists Against Rampant Government Homophobia and reading from the ‘Mirror of Love’ a work written at that time. We will also get a peek at his current project. Sunday will be busy! We start with the smart and witty VG Lee talking about her latest novel ‘Always You, Edina’ and talking about writing comedy in lesbian fiction. She then joins a lesbian and bisexual panel discussion which includes Jane Reynolds, exploring issues facing lesbian authors. The vampish performance poet Sophia Blackwell will also be in this panel, and then an hour later will seamlessly reappear a mile or two down the road, at Abington Park, for a unique Poetry in the Park event. 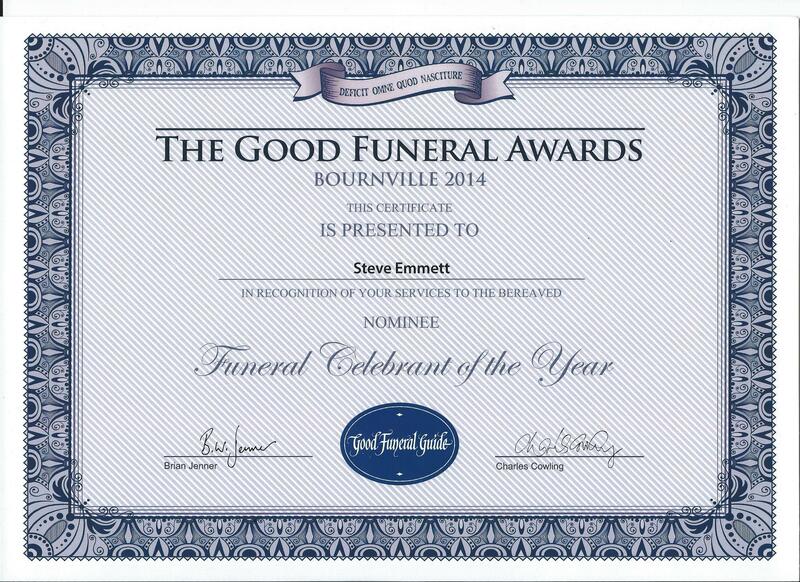 Meanwhile we have the likes of local girl Kaye Vincent, horror writer Steve Emmett (your good self! 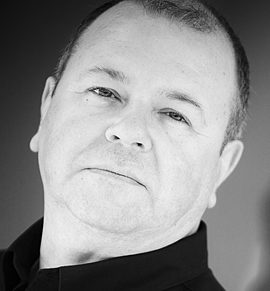 ), Adrian Magson and Marion Grace Woolley all imparting their talent on to the town of Northampton on that Sunday. Throw in some workshops with poet Fay Roberts, some creative writing and e-book workshops/seminars by local author Morgen Bailey and local storytelling by the fabulous Alex Ultradish. All this and more! Steve: Sounds great! I wish I could be there all weekend. Now, you’ve arranged overlapping events – what’s the reason behind this? Daniel: We’re fitting so much in to one weekend that its impossible not to! We want this to be a festival for everyone to enjoy. And there is stuff for everyone. So it’s OK to overlap some events because we’ve got the mix right. We’ve tried not to overlap genres so people can make easy decisions about what they want to see. Steve: My own reading and talk on horror is on the Sunday and you’ve found me a wonderful venue. Could you tell people who are planning to come what to expect? Daniel: They can expect to find out how a nice man like you can write such good horror! What is it that lies beneath that cool exterior? Steve: You’re making me blush! Cool exterior? *sighs* I just hope I’m not so overawed that I get speaker’s block. Daniel: I am sure moderator Julia Kavan will prize it out of you! Since Julia is a fan of yours, its an excellent pairing. This could be one of the most fun events in the festival – because of the genre, rather than despite it! So the audience can expect all this in the beautiful surroundings of art deco designed by Charles Rennie Mackintosh in a little house numbered 78 Derngate, Northampton. Very exciting! Steve: Well, I know I’m excited and honoured to have been asked to take part. I hope it all goes well. Do you have plans to make it an annual event? Steve: You bet! Thanks for dropping by, Daniel. I know your plate is full right now as the big day approaches. And I hope I’ll get to meet you at some point on Sunday – though that may well be something to be fearful of. Don’t miss the Northampton booQfest, 14th to 16th September. Details here: http://booqfest.webs.com/ and all over t’internet! It’s going to be great event by the look of things. Good luck to you and Julia. Thanks, Sue. I’m really lucky, you know? Daniel has bagged a fabulous venue for me and, entirely without me knowing, got Julia to be the moderator. I’m still nervous though! Once the stage fright is over it should be fun – I intend being a little controversial (bet that surprises you!). I’m honoured you’re coming so far! Don’t cross those fingers too tightly or won’t be able to write. Seems we are all excited, Morgen. Shame you are so far away, Keith.